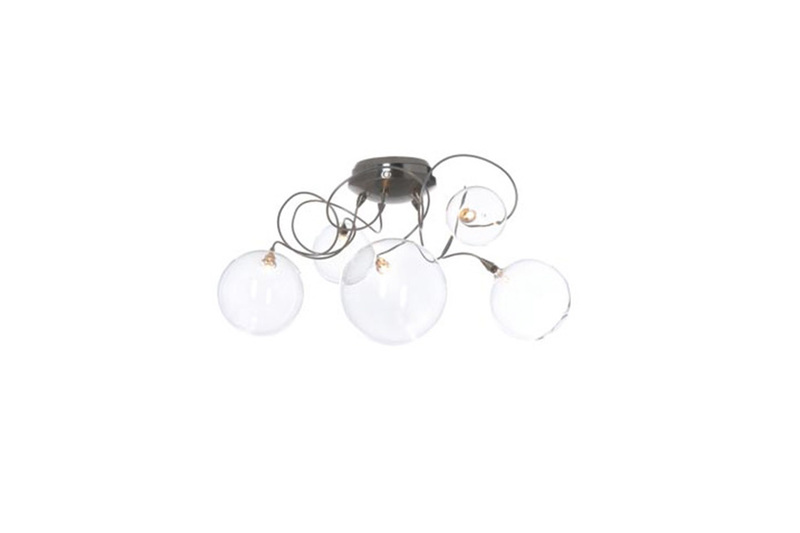 Wall/ceiling lamp with clear or coloured round glass in different sizes. Tubes of 3 mm stainless steel. Arms can be twisted and stretched in every direction. Different suspension rod sizes available. 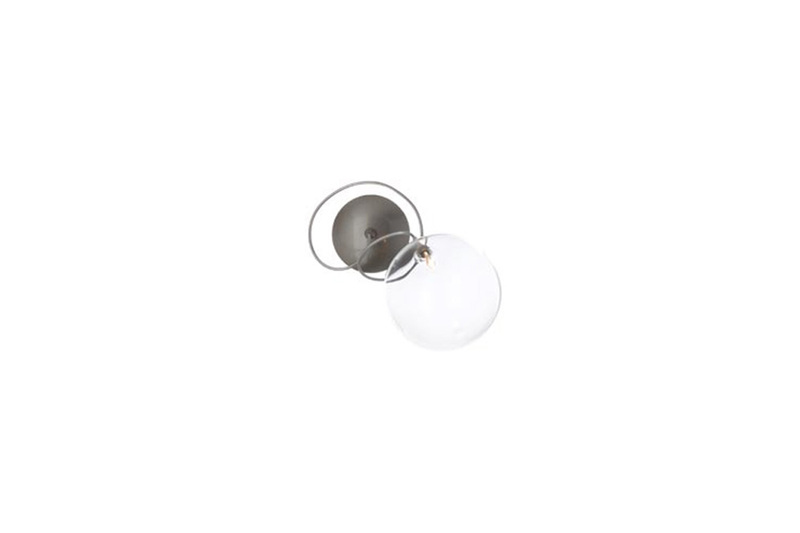 The lighting fixtures are executed in halogen 12V G4 click system with built-in transformer.